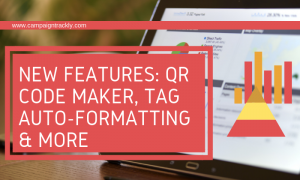 In this blog post, I will be showing you three of our latest feature improvements that will automate your workload and will hopefully make your life a bit easier. Throughout the past 6-8 months, we have been quietly adding tiny improvements to the site to help enhance the user experience and speed up the app. We have augmented the campaigns dashboard by giving you the ability to find campaigns with a click of a button – whether using our search or sort functions. Now, you can also directly access your reports – straight from the campaigns dashboard, without the need to go to the reports area first. 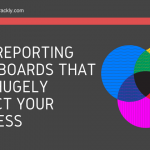 The Reports dashboard has also received a few improvements – from showing you when a campaign was added to enabling you to search campaigns by most clicked vs least clicked, and more. 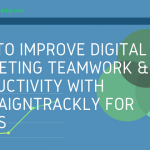 Our latest new features offer a bit more versatility that will help make it easier for you to track your marketing campaigns and share your performance reports with your stakeholders in a quick and easy way. Have a look at the animated gifs below to learn more and don’t forget to log in to your CampaignTrackly account to test them out! 1. 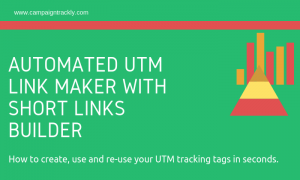 Go to any site, right click and grab its URL – and have your tracking links ready in seconds! 2. 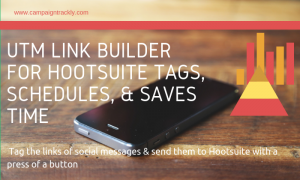 Need to download a campaign report? No worries – go to your individual report page, click the PDF link and have your report downloaded and ready to share. We have an amazing roadmap ahead with work in progress focused on adding many more utility and productivity-driven functionalities. 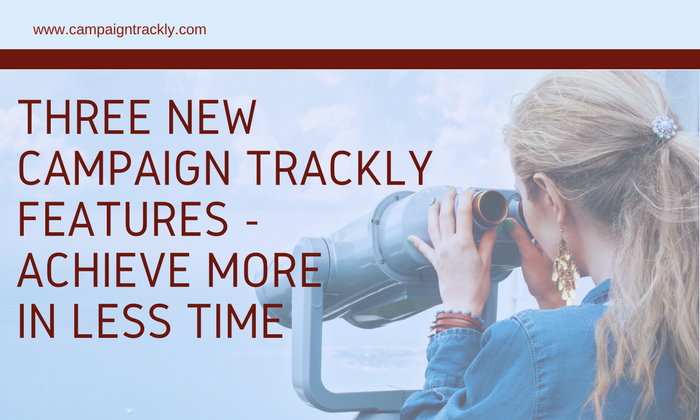 In the meantime, if you would like to request a new feature that might help you do your job faster or better – please do not hesitate to contact us at support@campaign-trackly.com. Happy Tracking! 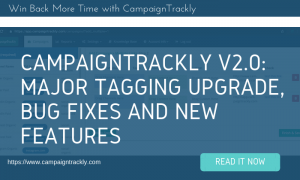 Haven’t tried CampaignTrackly? Get Started today – it’s free.